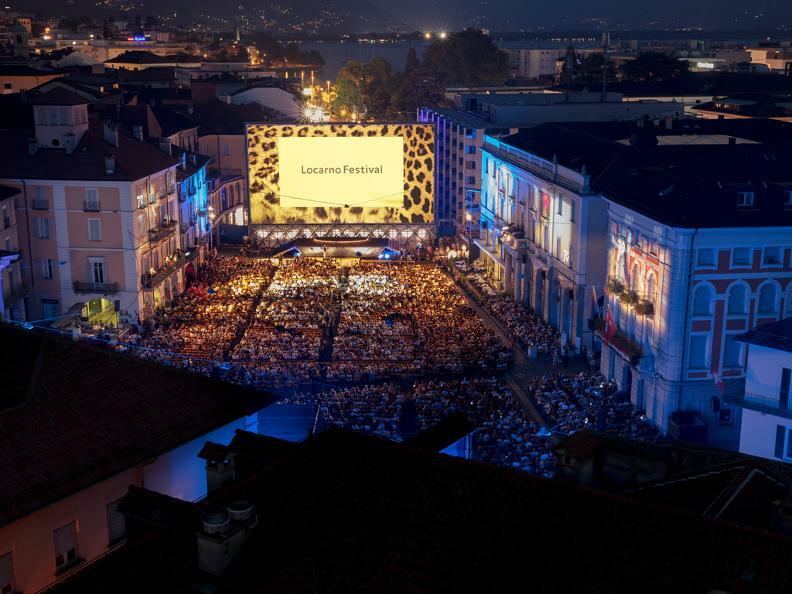 Locarno Festival is the most significant cinematographic event in Switzerland and among the most important in Europe. 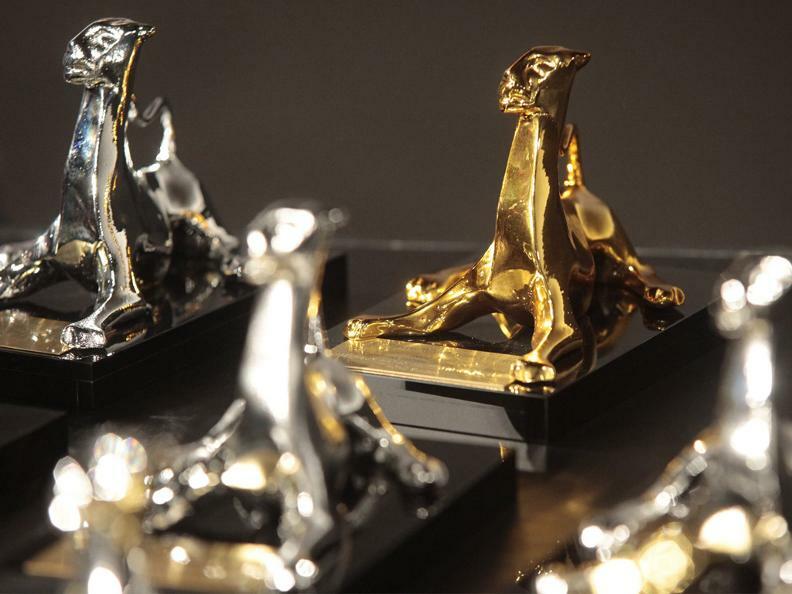 Numerous are the movies presented in four different sections: Concorso internazionale, Concorso Cineasti del presente and the sections Pardi di domani (national and international). 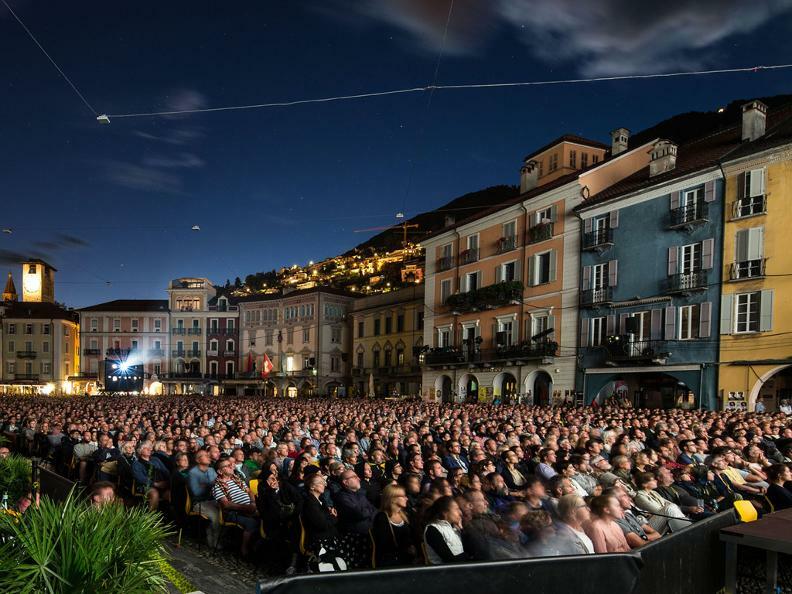 The Festival's heart is surely the daily evening projection in the magnificent Piazza Grande, which transforms itself into the "most beautiful movie-theater under the stars". 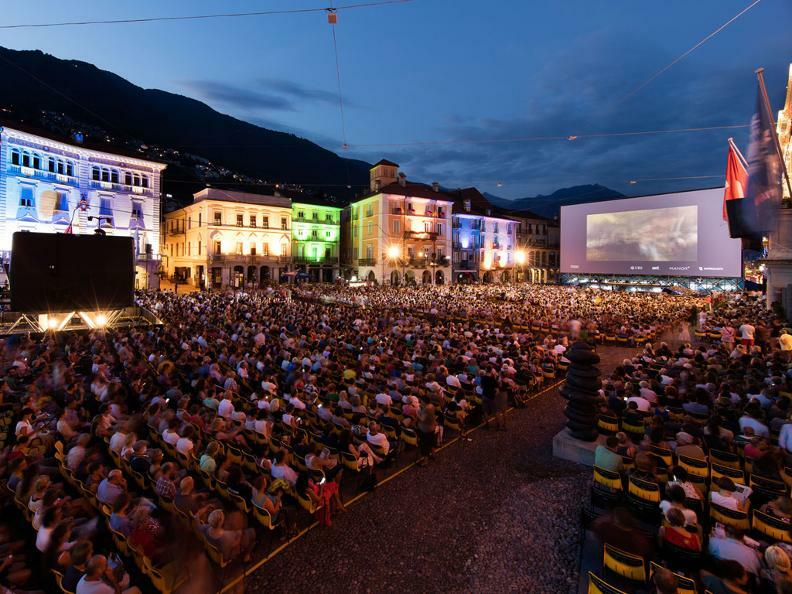 Don’t miss the opportunity to relax and have fun between the screenings: the entire Ascona-Locarno region with its lake, the rivers, botanical gardens, valleys and mountains will offer you unforgettable moments. 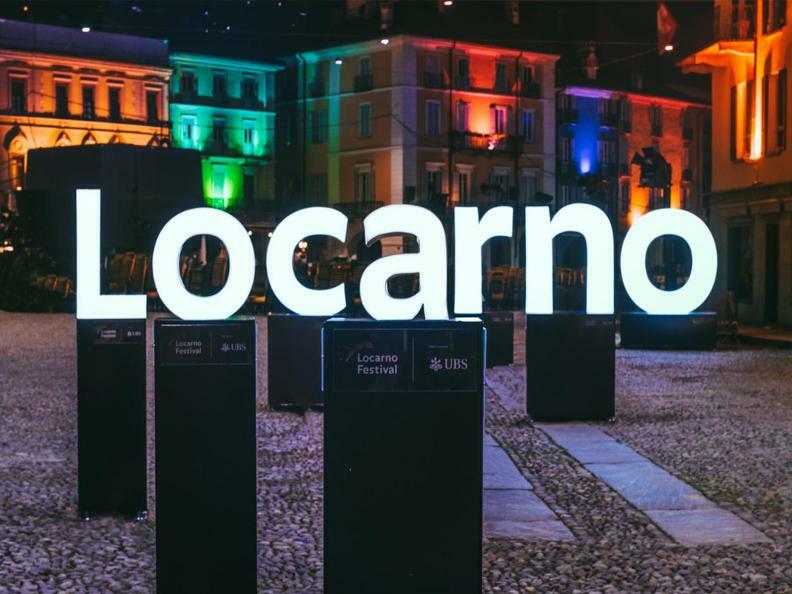 For further information, the program, tickets and passes we invite you to visit the festival website www.locarnofestival.ch. - By cableway: last course at 00.35. Brissago, Bignasco, Orselina, Minusio and Tenero. towards Intragna, at 23.07h, 00.07h (Fri,Sa). 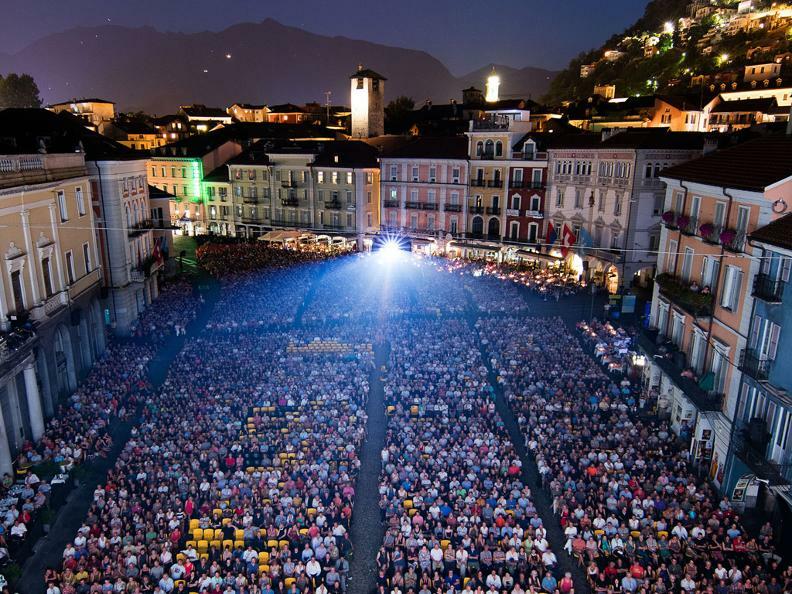 - By boats and busses from Gambarogno: download the timetable.